Each and every component counts when it comes to ensuring that everything interacts smoothly. 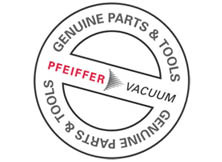 Genuine Pfeiffer Vacuum parts & tools are created when the product is developed, are tested in extreme situations, and are therefore perfectly matched to every product. This assures accurate fit, function and quality – in perfection, for years to come. 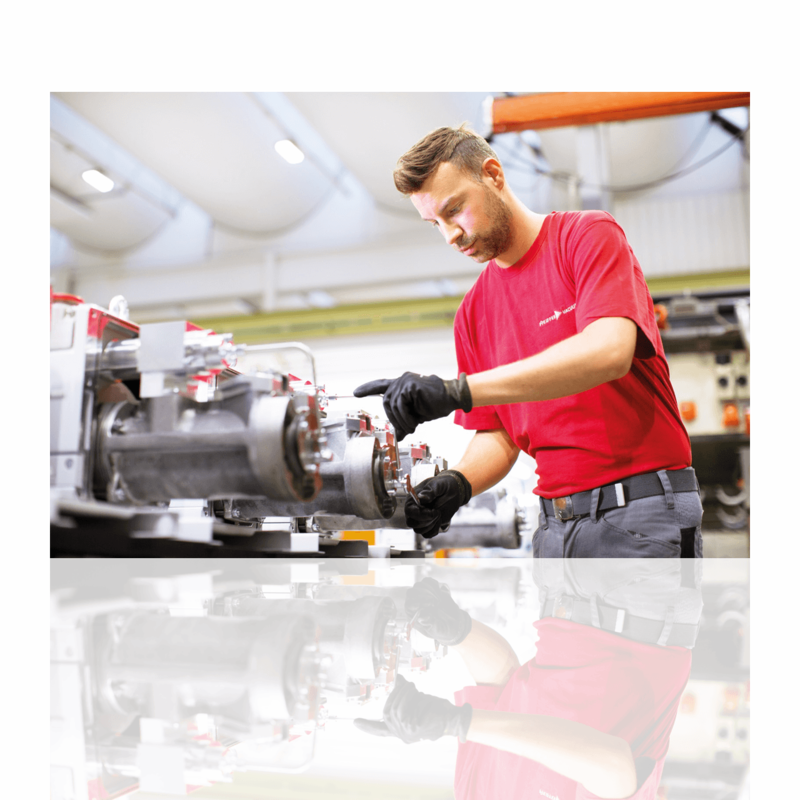 Moreover, genuine Pfeiffer Vacuum parts & tools also offer a very special advantage: Every improvement to our series products is immediately incorporated in our genuine parts. That’s why you should use only genuine Pfeiffer Vacuum parts & tools in repairing or maintaining our products. They assure longer service life and prevent costly consequential damage. We will personally assist you in finding the right spare or wear parts for your needs. Please have the item number and serial number ready and contact us.